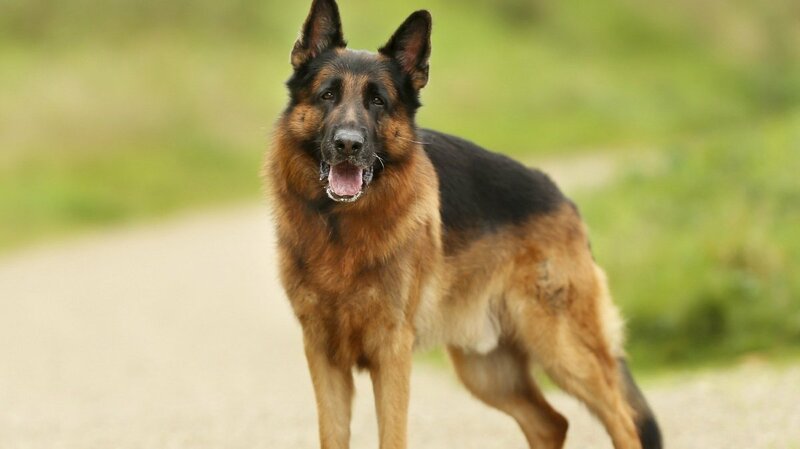 German shepherds as we know them today are a result of the breeding and standardization efforts of one man: Max von Stephanitz. 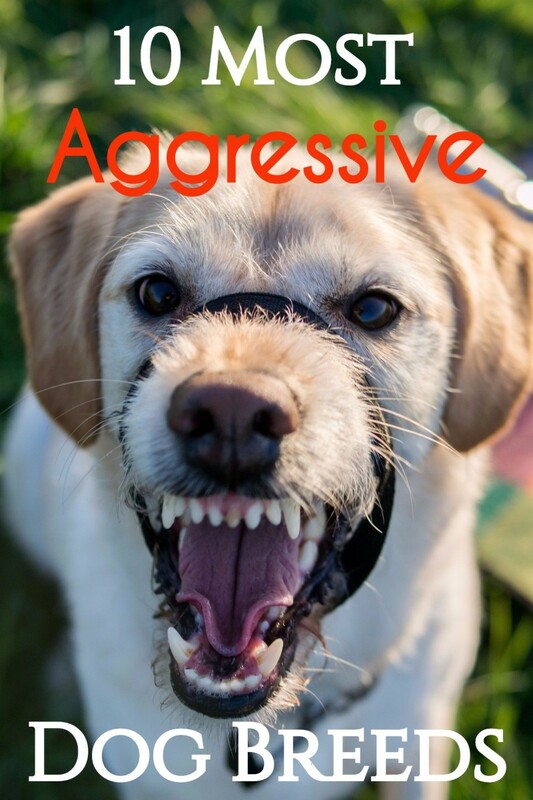 In 1889, he spotted a yellow and gray dog at a dog show who looked like a wolf and had many of the same personality traits we associate with the wolf: fiercely loyal, intelligent, strong, and steadiness. This dog was a working dog, bred to herd sheep and incredibly good at it. Von Stephanitz purchased this dog and through his breeding efforts, made him the grandfather of the modern day German shepherd. This is where German shepherd history begins, at a dog show in the 19th century. Many of the most popular breeds have centuries of history and some breeds are so old that it’s impossible to know when they were first standardized. The same is just no true of German shepherds. These dogs, bred for their looks as much as for their personalities, are one of the most versatile breeds, but they are also one of the most modern breeds. Hektor Linkshrein the first German Shepherd? 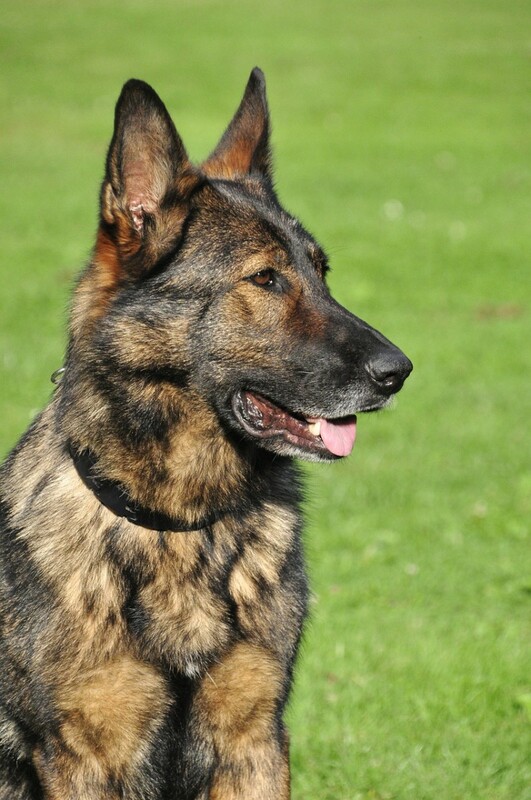 The first German shepherd was named Hektor Linkshrein. This is the dog that von Stephanitz purchased at the dog show and the dog against which all German shepherds of the time were compared. He did not look like the German Shepherds that we see in shows today. He was yellow and dark gray, but he lacked the steeply sloping back, the saddle coloration markings, and the gait of the stereotypical German shepherd of today. However, he is where the history of German shepherd dogs begins. 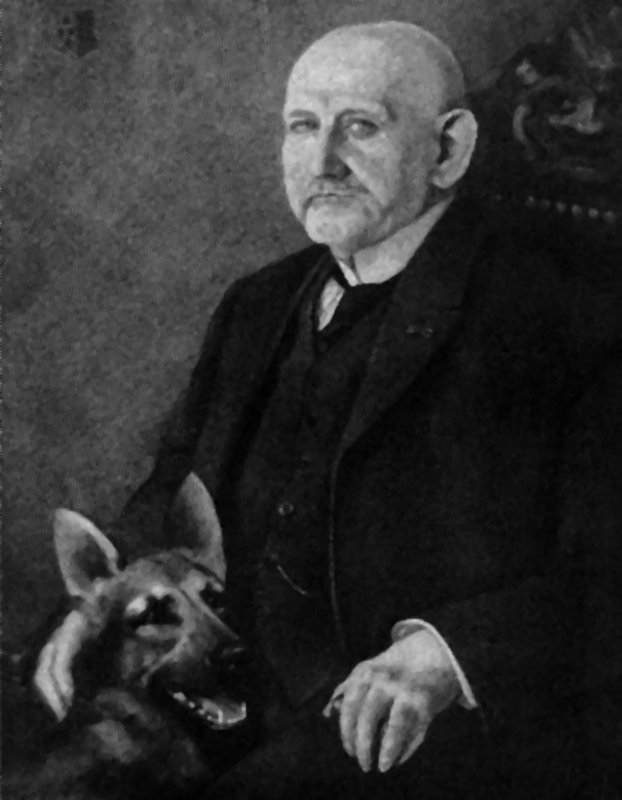 Max von Stephanitz founded the German Shepherd Dog Club. Along with picking out and standardizing the breed, he was the founder of the very first dog club for this breed in Germany. It was with this club that he created the standardization criteria, much of which is still being used to evaluate German shepherd dogs today, with some changes, both minor and major. His focus was on mental acuity, rather than on a very specific color or body shape. He believed in utility and intelligence above all else, with beauty coming in at a distant second. A beautiful dog that isn’t useful and smart is useless, while a dog that doesn’t fit the breed shape and color standards, but has all the mental and personality traits necessary, would be considered a near-perfect specimen in his book. Today’s breeders would likely disagree. 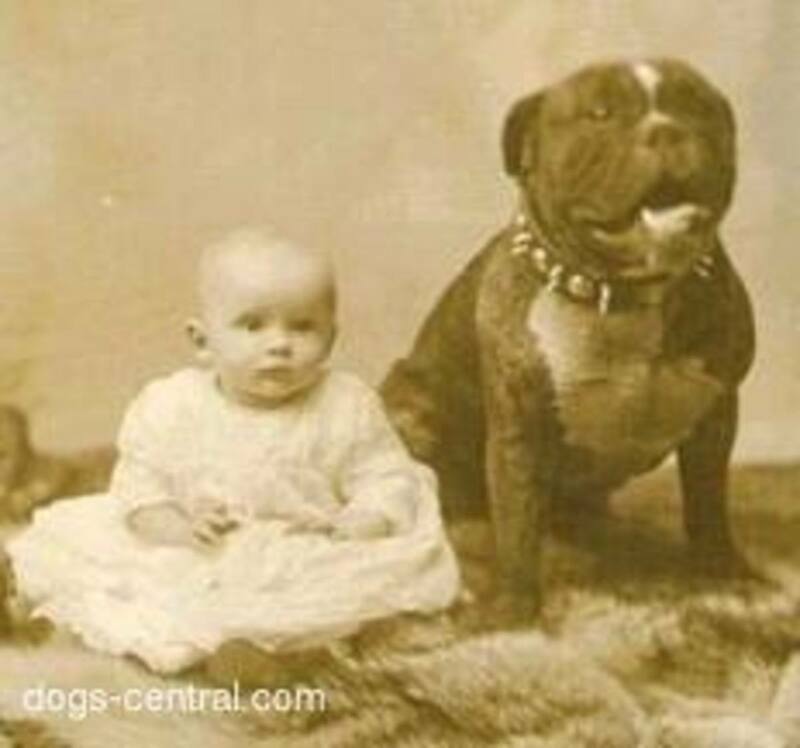 Inbreeding in the early days of the breed and throughout their history has resulted in a number of prominent health problems. 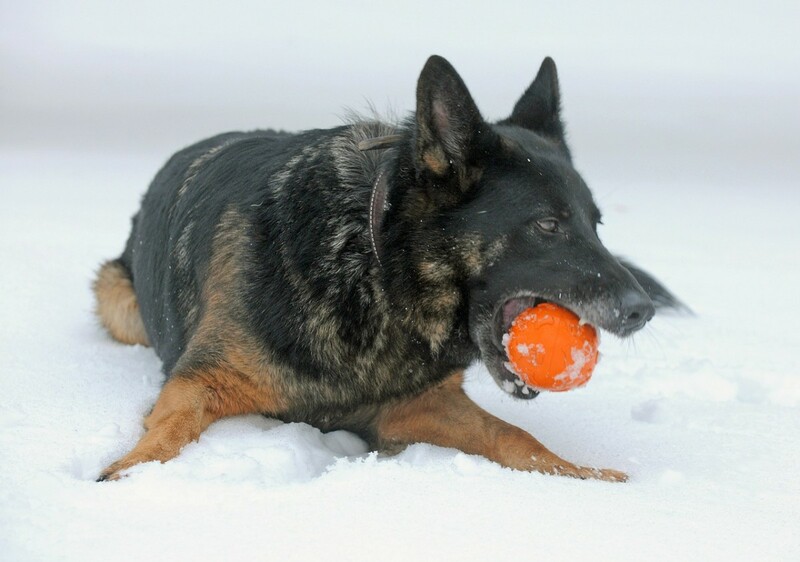 One of the biggest issues facing German shepherds today is the health defects that have been heavily bred into the breed in an attempt to standardize it. 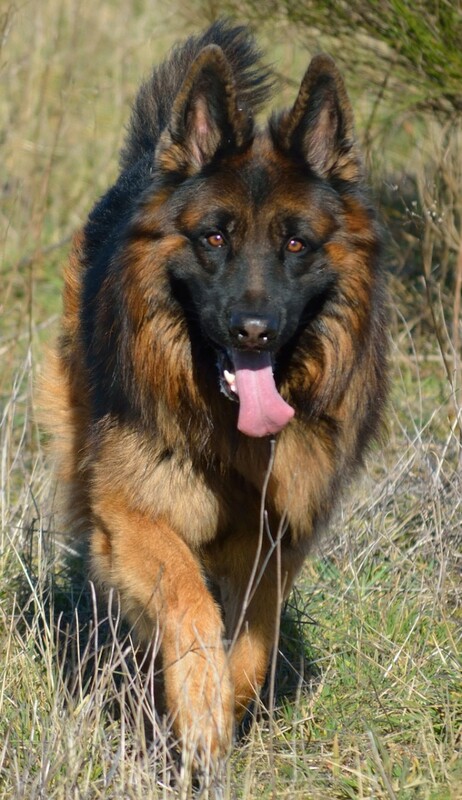 Problems like hip dysplasia are relatively common in German Shepherds, even if they have been ethically bred. Fortunately for the breed, von Stephanitz realized that inbreeding was causing some serious problems and took steps to introduce non-related individuals into the breed. Throughout his life, if he ever say these inbreeding issues crop up in the stock, he would demand new, unrelated dogs be added to the gene pool. The same cannot be said of breeders throughout this breed’s history. First German Shepherd in the U.S.A. The first German shepherd came to America in 1907. For about twenty years, this breed remained in Germany. Otto Gross and H. Dalrymple, however, transported the first dog overseas to present him at a dog show in Pennsylvania. In just six years’ time, these dogs would be participating in American dog shows and winning championships. In 1913, after the first German shepherd won a championship, a German shepherd dog club was formed in America. World War I decreased German shepherd popularity. When America entered the First World War in 1917, German shepherds were suddenly far less desirable than they had been in the last four years. 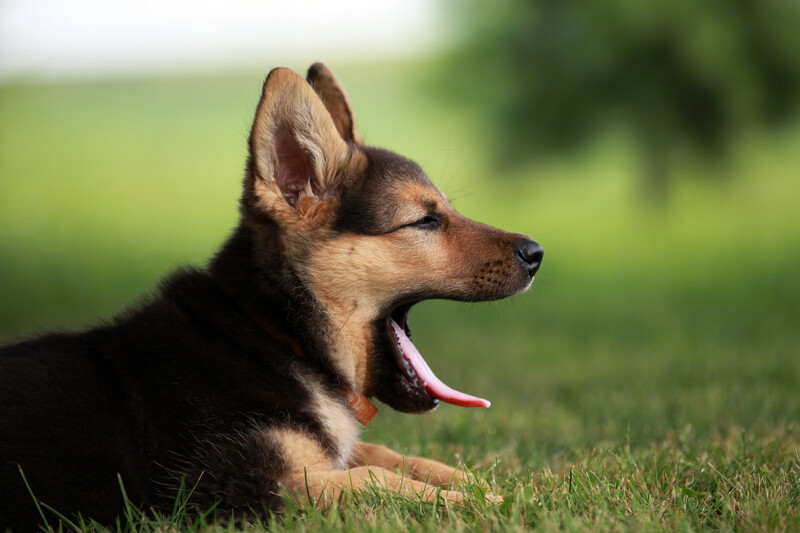 While current owners held on to their dogs, the name of the German shepherd dog club in American was changed to the “Shepherd Dog Club.” Owners and breeders in England began calling this breed Alsatian, in an attempt to distance this dog’s connection to Germany. 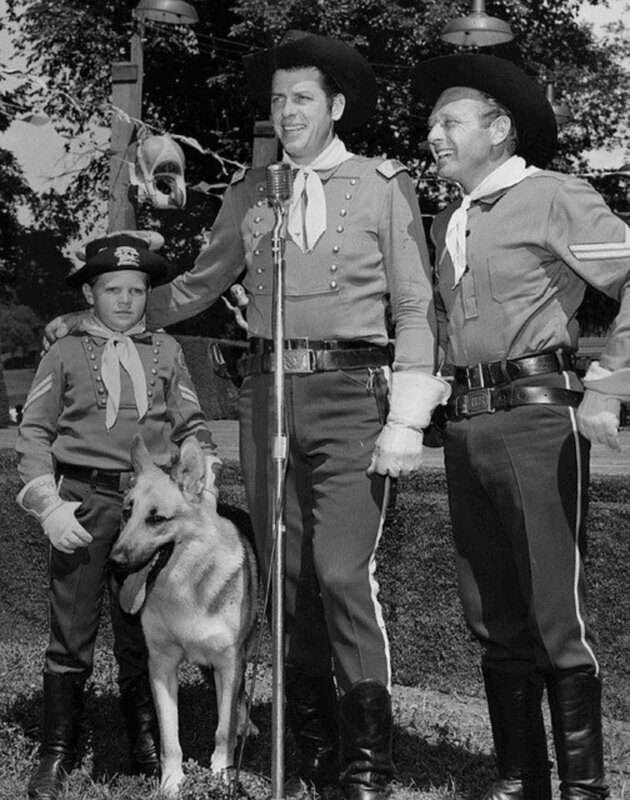 Rin-Tin-Tin reestablished German Shepherd popularity in America and abroad. Throughout the World War I, the German army, who already had extensive knowledge of the German Shepherd breed and how to use them for military purposes, had made good use of this breed. American soldiers brought home not just stories of these regal dogs, but the dogs themselves. Rin-Tin-Tin, for example, was plucked from the battlefield by a soldier and brought back to America. The popularity of these dogs surged once again thanks to the movies that German shepherds starred in directly after WWI. Puppy mills rise in popularity along with German shepherds. 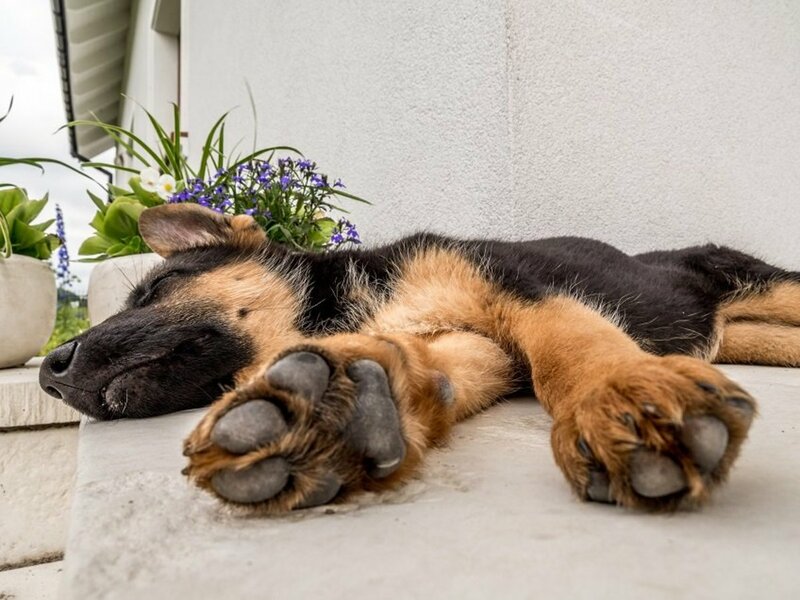 One of the darker sides of the history of German shepherds are the puppy mills that were set up to quickly breed German shepherds to meet the rising demand in America and around the world. These dogs were quickly inbred, with no concern given to personality traits or health. These “low-quality” dogs resulted in yet another plummet in popularity. Fortunate Fields Kennels restores the breed. It was breeders in Switzerland, in the Fortunate Fields Kennels, that restored the German shepherd dog after puppy mills in America made it difficult to find good breeding stock for these dogs. Klodo von Boxberg the start of a stereotype? Klodo von Boxberg changes the German shepherd game. Klodo von Boxberg was the first German shepherd that looked like the stereotypical German Shepherd today. He had the sloped back, the large head, the saddle coloration, and the short loin. Many of his sons and daughters were used to breed throughout America and his coloration and body style became the new standard for German shepherds in this country. After WWII, German shepherds in Germany and America diverge significantly. 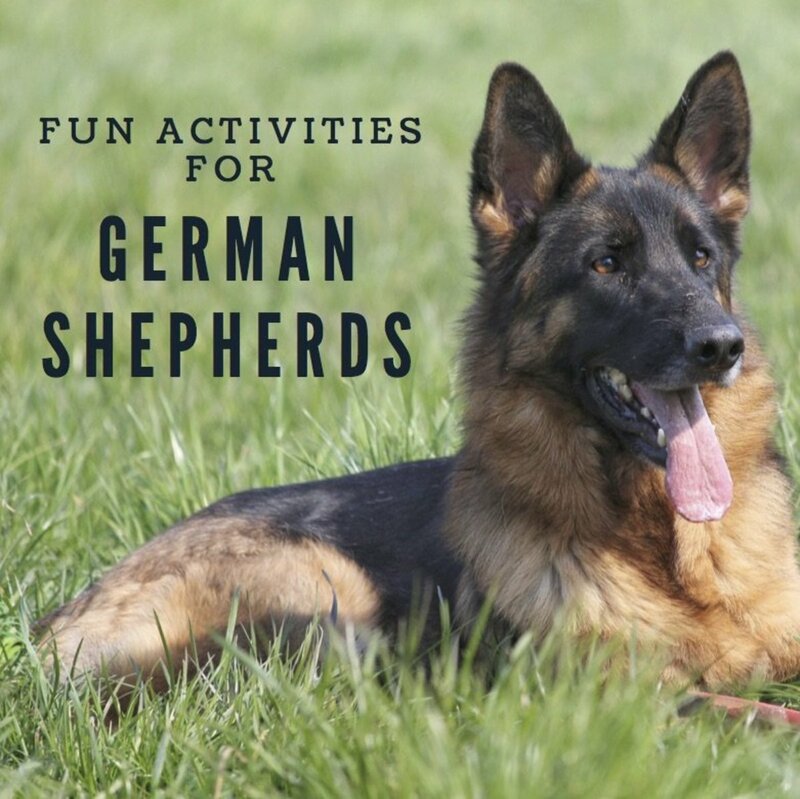 We see the emergence of different types of German shepherds. 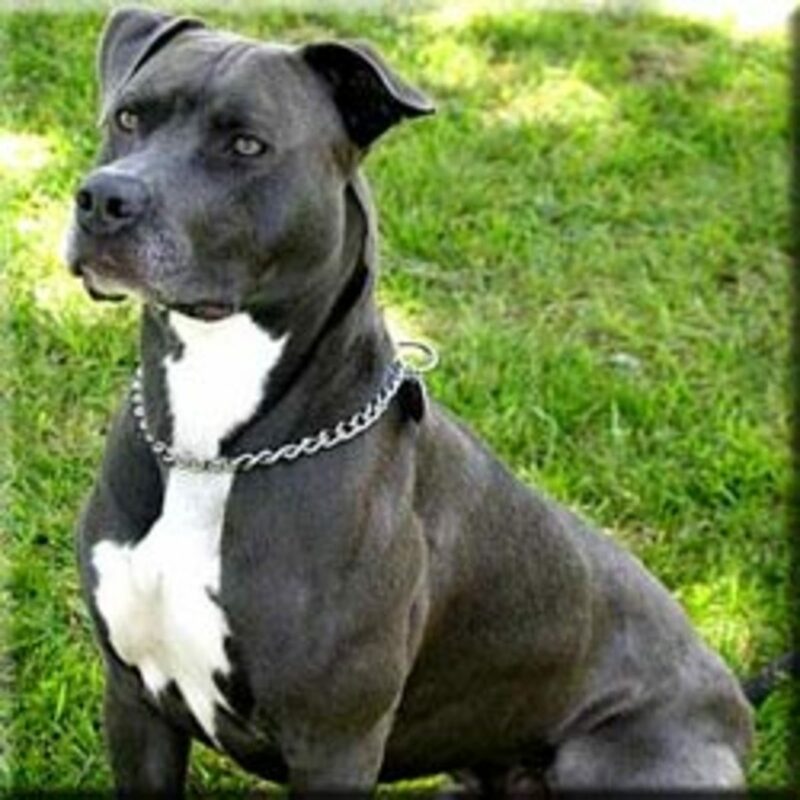 While the breed was already diverging before the war, after the war, American breeders largely began breeding their dogs for coloration and body style, while Germans continued to breed theirs for personality first, followed by coloration. 1980s brought stricter regulations for dogs on both sides of the pond. German shepherd dog history has not changed very much since the 1980s. It was at this time that new regulations were introduced that required all dogs of breeding stock to be registered and there were stricter punishments put in place for puppy mills and other unethical breeding practices. Of course, this has not completely eradicated unethical breeding, but it has significantly reduced the number of sick or “low quality” dogs that are produced. I had 2 GSDs. One was East German (DDR) and one American bred. They were the greatest dogs! It’s too hard on me to care for them as I am disabled, but I’d love to have another some day if that ever works out for me. My dogs were Kasch & Toby. I just lost Kasch last March at age 11. I really miss him. Thank you for the message. We've had 3 german shepherds. Our most recent one is now 7 years old. It will be difficult to decide to have another one after this one, because we want to travel the world more in the future.